The mood maker of the Specialized Extracurricular Execution Squad. 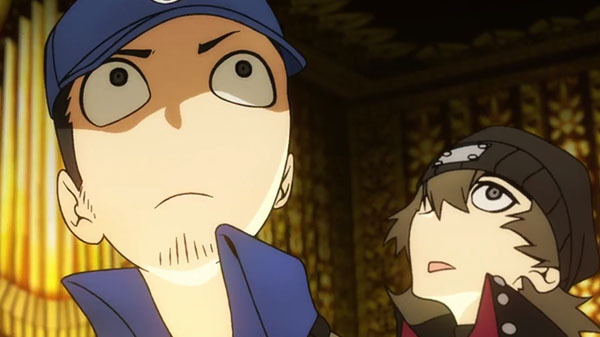 The first in a series of character trailers for Persona Q2: New Cinema Labyrinth introduces Persona 3‘s Junpei Iori (voiced by Kousuke Toriumi). The mood maker of the Specialized Extracurricular Execution Squad, Junpei is cheerful and easily carried away. Persona Q2: New Cinema Labyrinth is due out for 3DS on November 29 in Japan. If you missed our previous coverage, read up on the game’s story and systems here. A few additional tidbits of information from the latest issue of Weekly Famitsu are also available here.